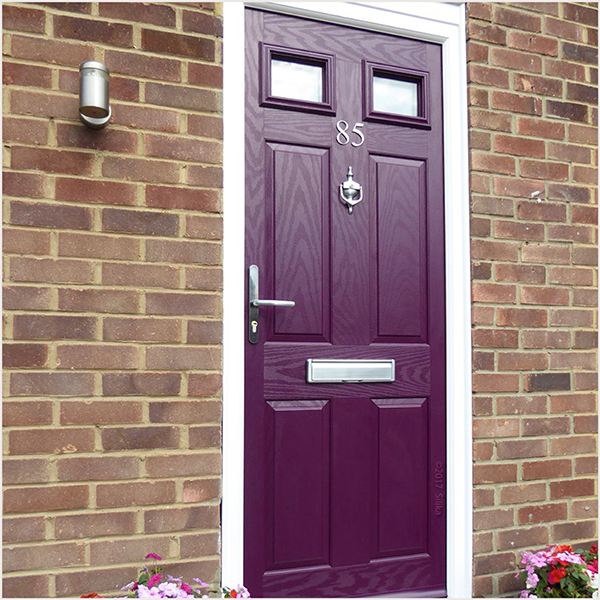 We supply a wide selection of composite doors from GRP to solid timber core composite doors. We’ve also recently introduced the first composite door in the UK market with an aluminium outer frame. All of these options to appeal to a range of budgets and tastes. Our doors are easy to fit and are a great alternative to standard uPVC residential doors. 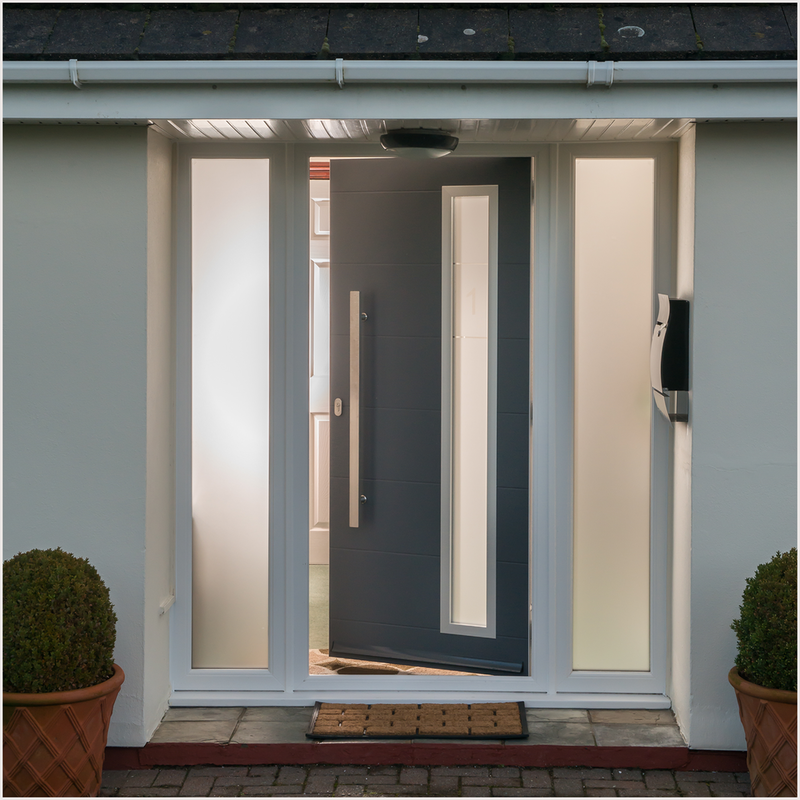 If your homeowner is looking to increase energy efficiency and security, a composite door should be recommended. The VIRTUOSO composite door is strong, durable and secure. Manufactured to an exacting and high quality specification. The GRP skins are depression moulded featuring a timber grain effect and high definition panels providing an authentic timber like door with all the advantages with minimal maintenance. The brand new, industry leading VIRTU-AL range, by Virtuoso combines the finest qualities and thermal characteristics of a composite door with the premium finish of an aluminium entrance door.